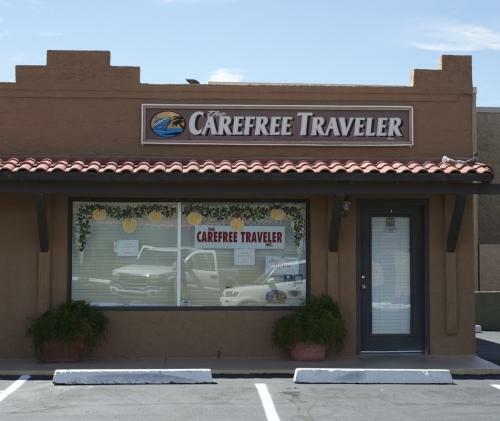 THE CAREFREE TRAVELER is a full-service travel agency specializing in leisure travel (cruises, tours, and independent resort vacations), business travel, and group travel. Our experienced consultants are here to provide you with our consistently outstanding service. We are recognized leaders in the travel industry with a commitment to excellence. Our agency is a member of Signature Travel Network, the oldest and most prestigious travel cooperative in America with sales in excess of one billion dollars. With this exceptional buying power we are able to offer you the most competitive pricing in the marketplace. Our diverse clientele requires that we be sensitive to all aspects of travel planning, from budget oriented packages to customized luxury travel. 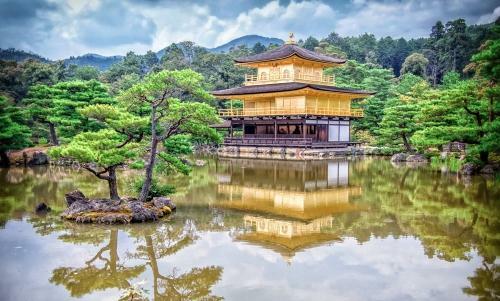 Our well traveled consultants at Carefree Traveler are dedicated to maintaining quality service. In an increasingly impersonal world, the needs and special interests of our clients remain our primary focus.